You have an accident on your carpet and want to get it up. I do not recommend using something you buy from the store. These products tend to leave a residue that will attract dirt. Also, if it does not remove the spot, it could actually set the stain so a professional cannot get it out. 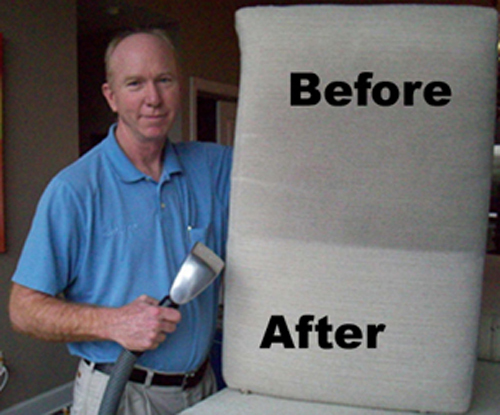 Cleaning Upholstery takes a level of expertise way beyond the typical carpet cleaner. This is due to the type of dirt involved, the different shapes of furniture and the different fabrics used. 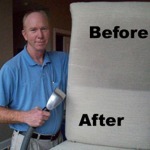 Upholstery dirt is primarily people and pet issues. People shed dead skin cells, hair and hair dander along with sweat and body oils through exposed skin. Cosmetics, hair sprays and other beauty items get on upholstery. 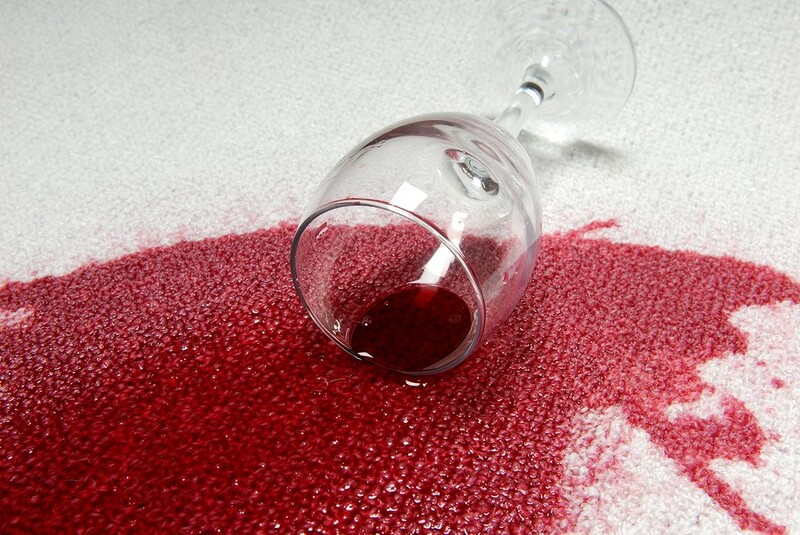 Plus, children and parties increase the likelihood of spills. 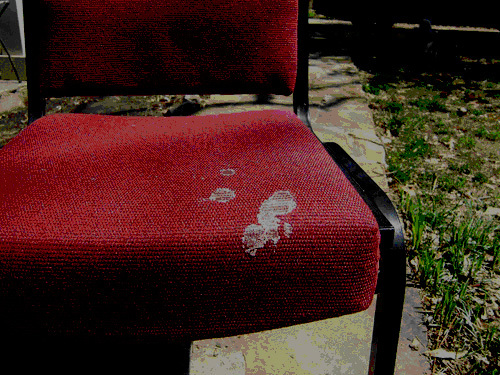 If you have animals, their hair, body oils and dander are probably getting on your furniture. Over time, all these tend to accumulate into the fabric. 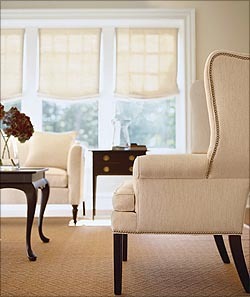 Furniture designs and styles contribute different degrees of difficulty to clean. An easy working surface is a flat one. 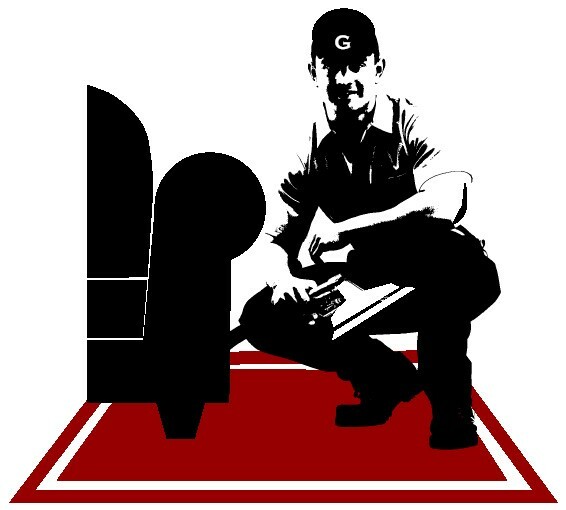 However, furniture has many corners and edges which make the application of cleaning solutions and the removal of the associated dirt very difficult. Skill and experience are required to effectively clean these areas. Upholstery also uses many different types of fabrics than carpet or rugs ranging from natural materials like silk to synthetics like nylon. Having a cleaner who knows what they are doing is extremely important. For example, many companies will not clean silk because of the potential for splotching or streaking to occur. 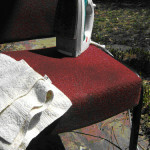 Also, if not properly cleaned, white furniture, especially cottons and wools, can turn brown. Typically, people clean their furniture to look better. However, if it is something you plan on keeping, periodic cleaning to remove the impacted dirt is advised. It is like your clothes, even though they may not look dirty, you wash them to remove the dirt and soil from use. 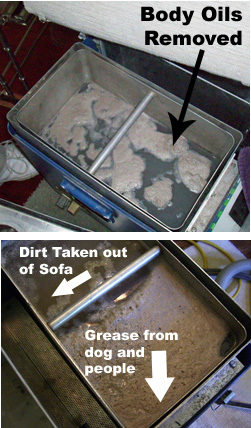 If you have ever purchased or rented a residential carpet cleaning machine, this article is for you. This equipment can be of a benefit for interim spot cleaning between professional cleanings. 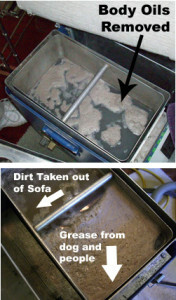 However, if you are not careful, the Do-It-Yourself machines can do more harm to your carpets than good. If the machine’s directions have you adding a shampoo to your water tank, we suggest not using it. 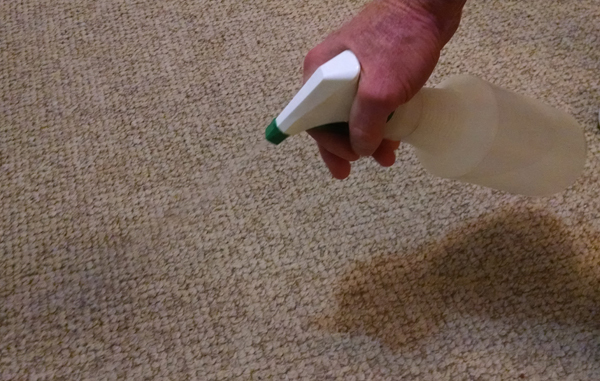 The shampoo residue left on your carpets acts as a big magnet pulling dirt from the bottom of your shoes. 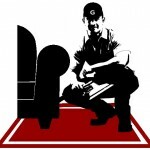 The result is you will have clean shoes and even dirtier carpets. Straight water is a good cleaning agent and should be used without any shampoo. However, if you feel you need the shampoo, after shampooing, fill your machine up with water and try and rinse the shampoo out. Also, be aware that the suction on these machines are not very strong and will probably not get all the shampoo out of the carpet. 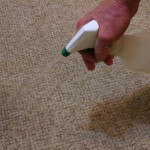 Over wetting of carpets is another potential problem. Therefore, go sparingly with the water and use the vacuum portion multiple times to remove as much of the liquid as possible. The problems resulting from over wetting the carpet can be subfloor damage (especially if it is hardwood). Also, carpet pads can prematurely fail due to getting wet and the carpet itself can be damaged and fail prematurely due to over wetting. The impact of over wetting does not show up immediately. It becomes apparent at a later time by reducing the life of the carpets or seeing the damage to the sub floor when you replace the carpets. Also, if it takes more than 24 hours for the carpet to dry, then the possibility for mold and/or mildew to begin greatly increases. Pet Accidents, What do you do! Pets have accidents and it is good to address them as soon as possible. Urine is probably the biggest issue because it soaks into the fabrics. Urine is also a rather sophisticated problem with respect to removal. When it is wet it is acidic and needs to be approached one way. When it dries, it turns into urine salts, an alkaline, and should be addressed in a different method than when wet. Also, when it is dry, the uric acid crystals absorb moisture from humidity in the air giving off the foul odor. That is why on humid days, a house can smell worse. Dealing with Urine while it is wet — Blot, blot, and blot because removal is the first approach. Find a dry white towel and apply to the wet spot (colored or patterned towels run the risk of bleeding onto the carpet, rug or upholstery). Keep moving dry parts of the towel over the wet spot to remove as much as possible. After blotting, sprinkle baking soda on the urinated area. Baking soda will help absorb and neutralize the urine ph. After the baking soda has dried, vacuum it up thoroughly. (Note: baking soda may sometimes discolor fabrics, so you may want to test it on a non-conspicuous area of your rug, carpet or upholstery). Dealing with dried urine — first identify the spots. Look for visible evidence like spots or discolorations. Also, a black light can be used to find the source. In a darkened room, the urine salts become fluorescent in the presence of ultraviolet light. However, the most available and practical method of locating urine problems is your nose. Don’t be afraid to get down on your hands and knees to find it. Once the spots have been identified, using 1/3 white vinegar with 2/3 water, spray it on the spot. You want to apply enough to get to the contamination in order to liquefy the urines salts. However, do not over wet the carpet especially with wood sub-floors. 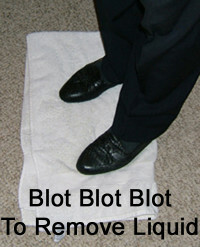 After applying the vinegar/water solution, remove as much of the moisture as possible by blotting as described above. Candles can provide an ambience and pleasant odor. 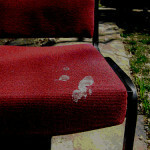 But, what to do when Candle wax drips onto the carpet, rug or upholstery? First, wait for the wax to cool, then try to scrape off as much of the hardened drips as you can, using a dull knife. Next place a clean white rag over the remaining wax and run a w arm iron over the area. Once again, use the iron on warm setting. If it is too hot, you could damage or melt the fibers. You should see the wax transferring to the white towel. Repeat the process by putting a fresh part of the clean towel over the wax each time, until all the wax is gone. If wax residue remains, apply a small bit of dry-cleaning solvent and blot. The fact is that very few fabrics actually require dry cleaning. The goal of voluntary care labeling by manufacturers of furniture is laudable, however very few tags that recommend “dry cleaning only” reflect a true need for that type of cleaning. Contrary to the manufacturer’s label guidelines, most fabrics clean easily and safely with water-based cleaning solutions performed by qualified professional upholstery cleaners. My suspicion is that by putting “Dry Clean Only” on the furniture, the manufacturer removes the chance of a homeowner trying to clean it themselves, creating problems and then blaming the manufacturer for the problem. The reasons that fabrics may require dry cleaning are: Colorfastness, texture change, dimensional stability, or finish damage. 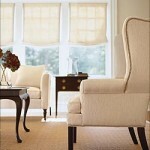 However, a qualified professional upholstery cleaner should be able to identify when dry cleaning is necessary. The reality is dry cleaning with solvents will never clean a fabric as well as water-based methods of cleaning. 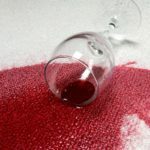 The reason is that water-based solutions are most effective when removing water-based spills, but dry cleaning solvents are only effective on oily soils and spots. Most furniture, when subjected to “normal use”, is exposed to more water-based soils and spills than ones that are oily in nature. Also, oils from skin, hair and animals are removed more efficiently with a water based cleaning utilizing the appropriate preconditioning agents. If dry cleaning is required: The use of dry cleaning solvents present both health and fire hazards. Therefore, organic vapor respirators, solvent-resistant gloves and aprons, and protective eyewear are required to do the work. 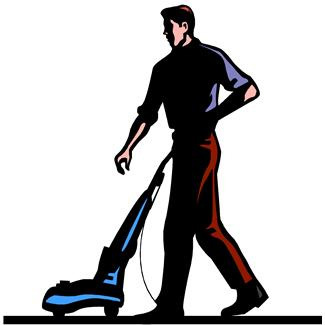 The work area must have adequate ventilation to remove the fumes, and under no circumstances should building occupants or pets be anywhere in or around the rooms where this cleaning is being done.